Vanguard Plumbing is a locally owned and operated plumbing contractor. 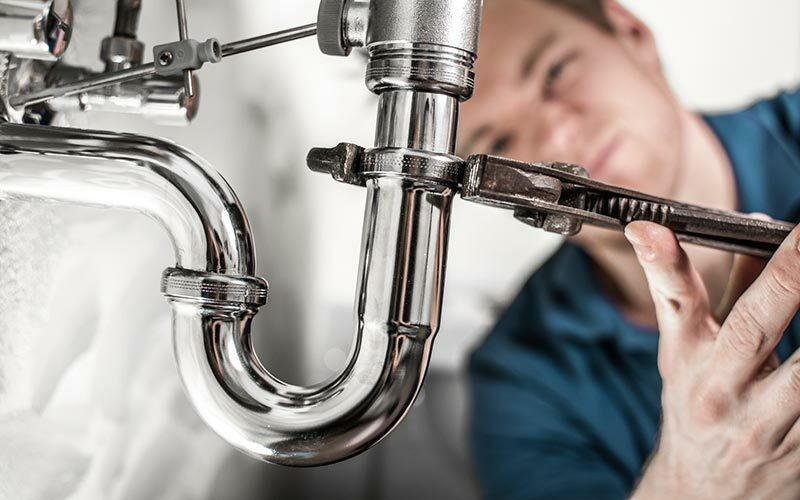 We offer a full compliment of residential & commercial plumbing services and have been servicing Forest Grove and the surrounding area for years. 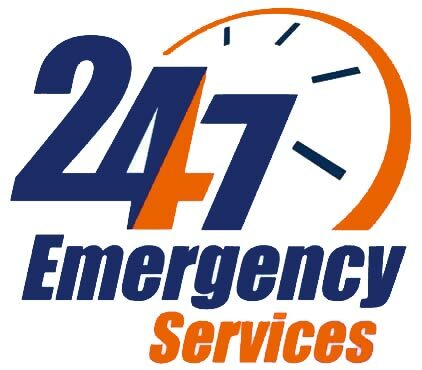 we provide fast, reliable and efficient service for any drain or plumbing problem. You won’t find a more knowledgeable plumber in Forest Grove than Vanguard Plumbing. When it comes to your home’s plumbing, it should work at all times and regular maintenance is essential to keeping your plumbing system flowing properly. Running water is good, but flooding water can be catastrophic. A consistent monitoring schedule of your plumbing system can be the difference a fully functioning system and a emergency repair bill. From fixing a leaky faucet to completely repiping your home, we are here to help you. Handling the issue yourself may seem like a good idea, but more often than not it can just lead to lost time and frustration. Although there are exceptions to the rule it is generally better to let experience plumbers handle it. Don’t put off routine service until you notice a problem! Our plumbers are trained to catch early warning signs, and deal with minor issues before they becomes major problems. We can handle all your plumbing maintenance so you can rest easy. We offer start-to-finish solutions for all of your plumbing needs. No job is too big or too small for our team. With a variety of residential plumbing services, you never have to think twice about which Forest Grove plumbers can take care of you. Whether you are looking for a basic repair or you need to upgrade to a tankless water heater, you can trust Vanguard to deal with it right away. We do it all, from faucet replacement to drain cleaning to repiping your whole home. We can manage plumbing jobs of all sizes. Whatever the situation, we can help. We realize how significant your home is to you, and you want your plumbing problems handled quickly. Have you been avoiding replacing your water heater? Between 7-10 years is the most you can reasonably expect your water heater to last. You may need to seriously consider replacement if you are beginning to notice issues with an older model. If you continue to put it off you repair bills may continue to increase. The simple truth is that when you install a brand new water heater it will likely be more efficient and pay for itself over time. Poor water quality: Starting to notice sediment or rest in your water? This is yet another indication that your tank has corroded, and that your water heater should be replaced. Lack of hot water: Has there been a change in your water temperature? Are you using up hot water too soon? There may be an fundamental issue with your water heater that demands a replacement. We will inspect your device and offer you a affordable option. Leaking tank: If you see puddles around the base of the tank, this is a sure sign that the tank is leaking. This is often caused by corrosion from sediments and minerals in the water. A leaky tank cannot be fixed with a quick repair. In most cases, you will need to replace your entire water heater. Not to worry, we can help you choose the best model that suits your needs and budget. Damage – If your sewer line repair is needed somewhere in your yard or below a building, digging to the repair will damage your basement or lawn. A trenchless repair keeps your garden intact. The thought of repiping your home can appear overwhelming. Many homeowners will try to refrain from repiping for as long as they can but there are some signs that you might observe that mean you really need to repipe. Several signs include a major change to your water in the color or smell, water pressure issues and numerous leaks and repairs popping up. You may need to consider repiping if you are dealing with any of these problems. We promise quality service at a fair price. 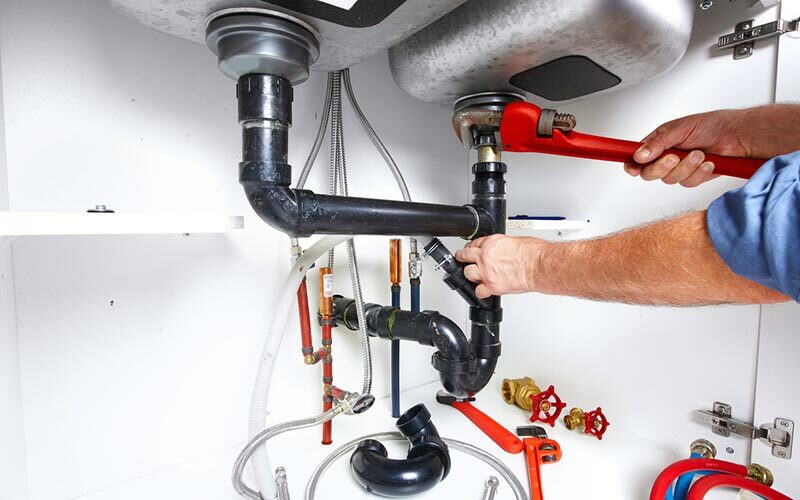 Our Forest Grove plumbing experts are prepared to deal with any plumbing project and guarantee a solution for you.